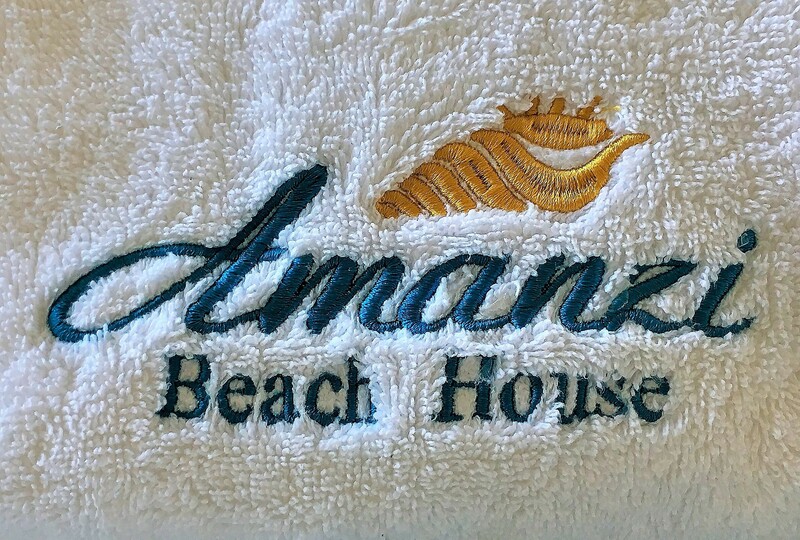 Amanzi Beach House is a lovely 5 bedroom, self-catering beachfront home. 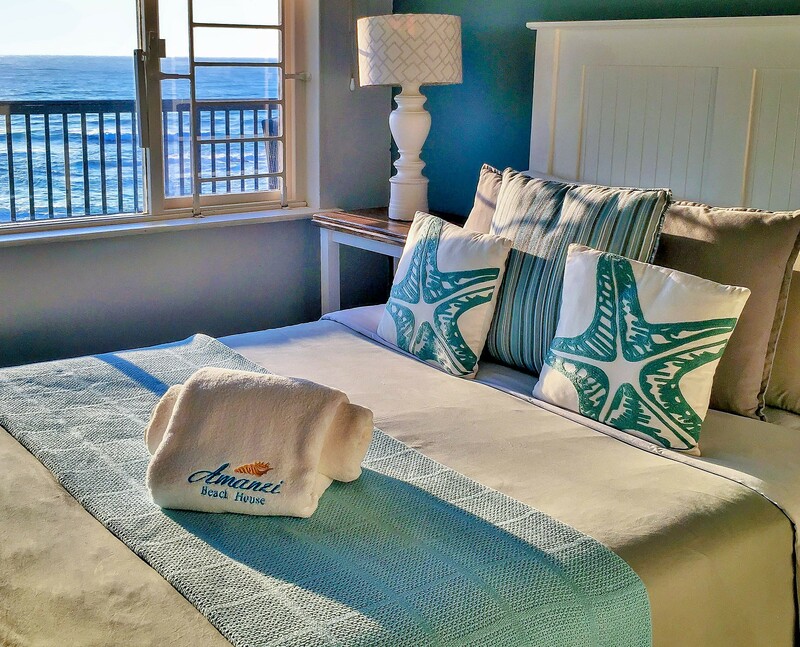 Situated directly on a natural, endless beach, our slight elevation provides breathtaking 180 degree views from every room – especially from the deck which runs the length of the house. It’s here you’ll find the splash pool, which is the perfect spot for a sundowner! 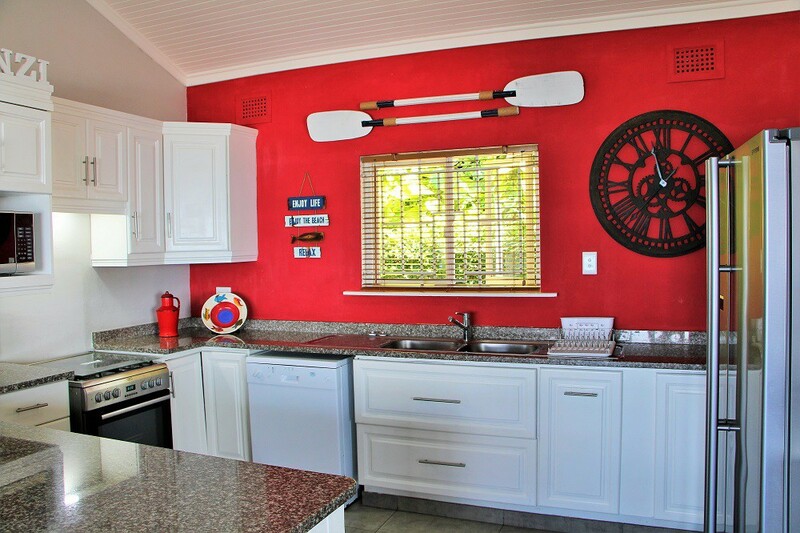 All rates quoted are for the entire house which sleeps 12 persons - with a maximum of 10 adults. 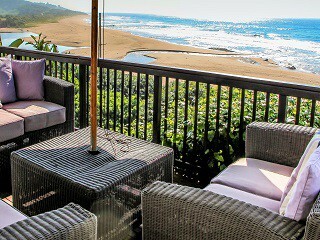 Perched on a dune right where the Umzumbe estuary opens into the sea, the natural endless beach landscape never gets boring as the tide constantly changes the lagoon and natural rock pools located mere minutes from our private deck. 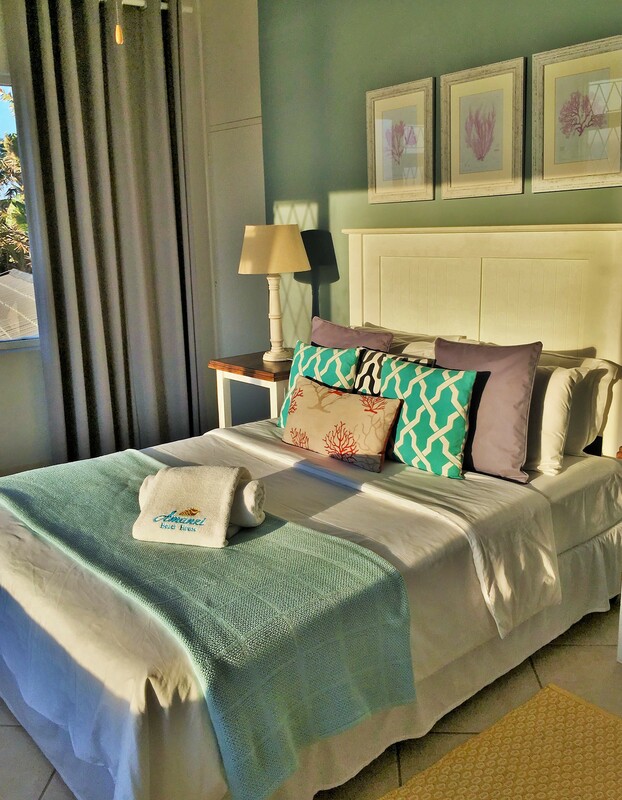 The beach house is the ideal self-catering experience, thanks to the stylish beach decor, fully-fitted kitchen, modern bathrooms and comfortable bedrooms. 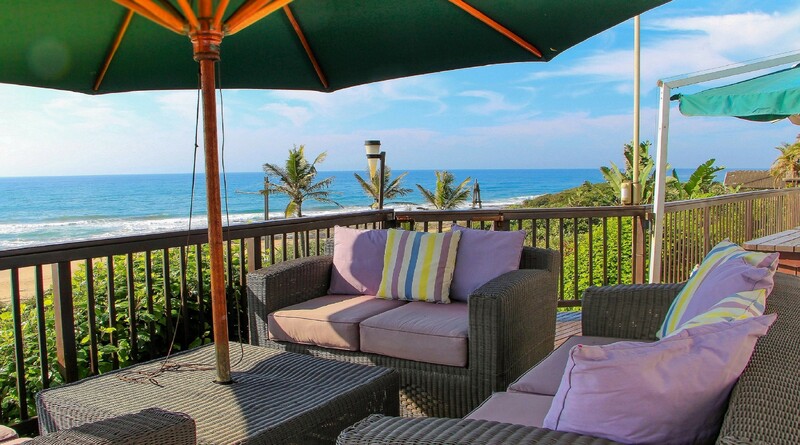 The large deck with splash pool and BBQ's, overlooking the vast Indian ocean, is the perfect place for a sun-downer or two - or marvel as the whales breach in the bay and the dolphins play in the waves.. 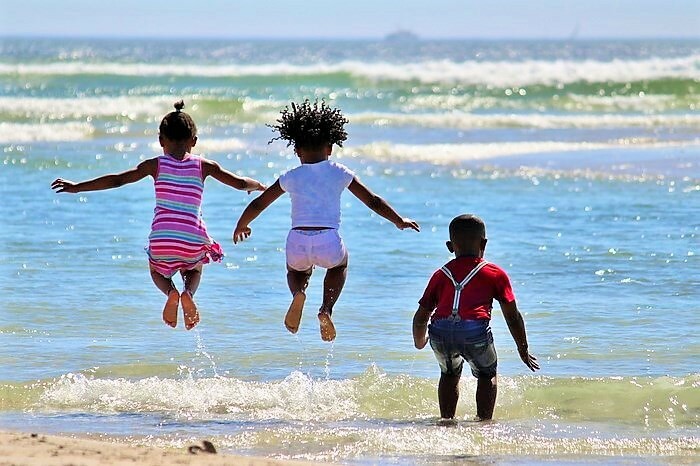 Located in Umzumbe, regarded as the best kept secret of the South Coast, you will find that you are spoilt for choice when it comes to attractions and activities. 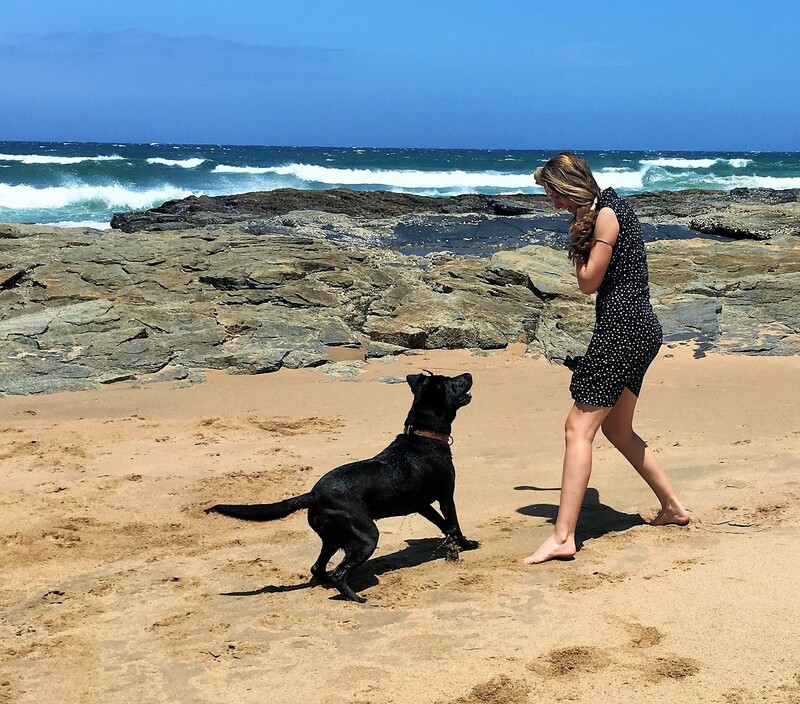 Our close proximity to KwaZulu Natal's top attractions, mean that whether you a nature enthusiast, adventure junkie or just someone who wants to get away from it all, Umzumbe is the place to be. 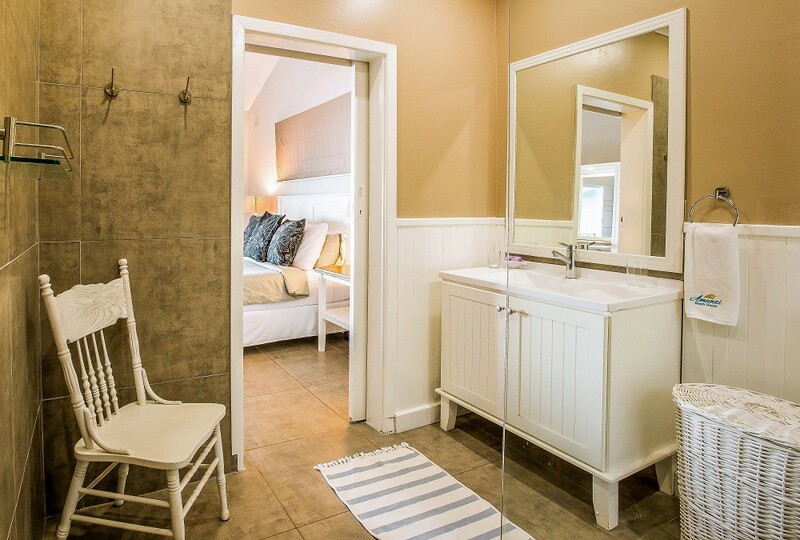 For complete privacy, the house is rented out in its entirety and not per room. 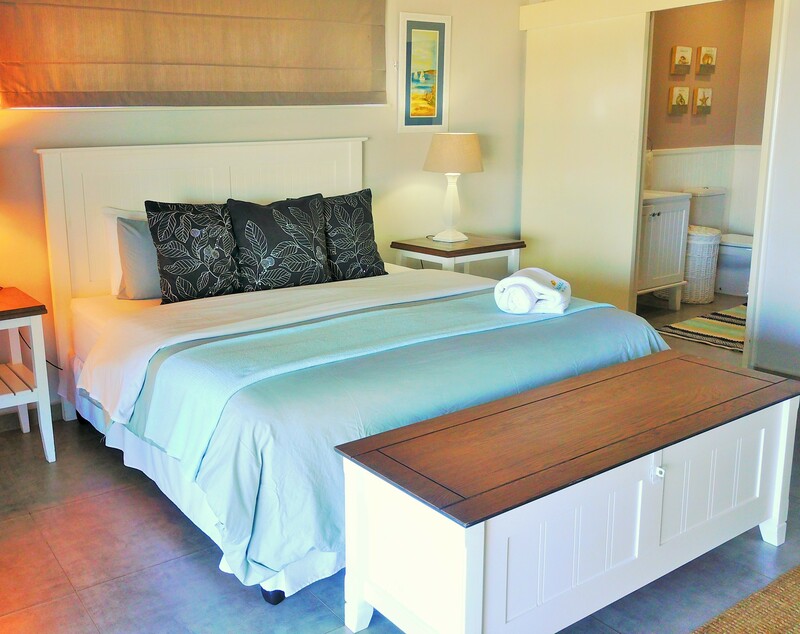 Sleeps 12 persons with a maximum of 10 adults. 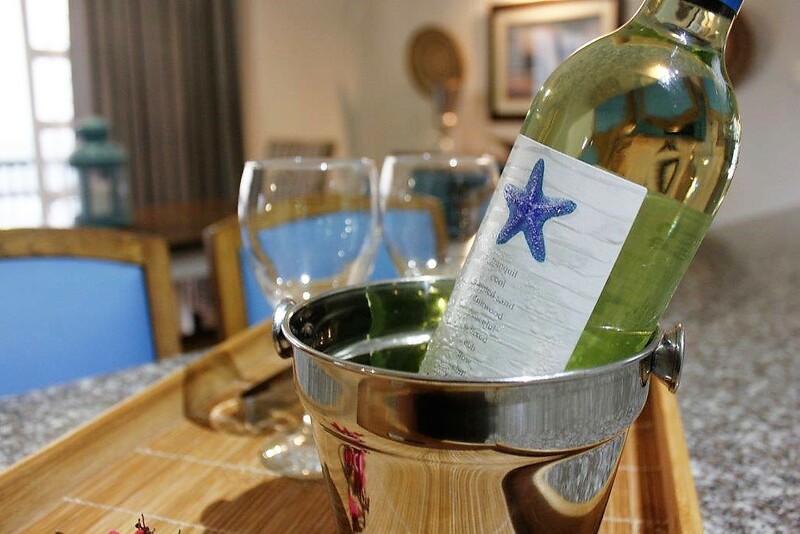 Any additional guests, not disclosed, will be charged an additional R1000 per person per night or refused access as per our Terms & Conditions. Porter service included (9am -2pm). 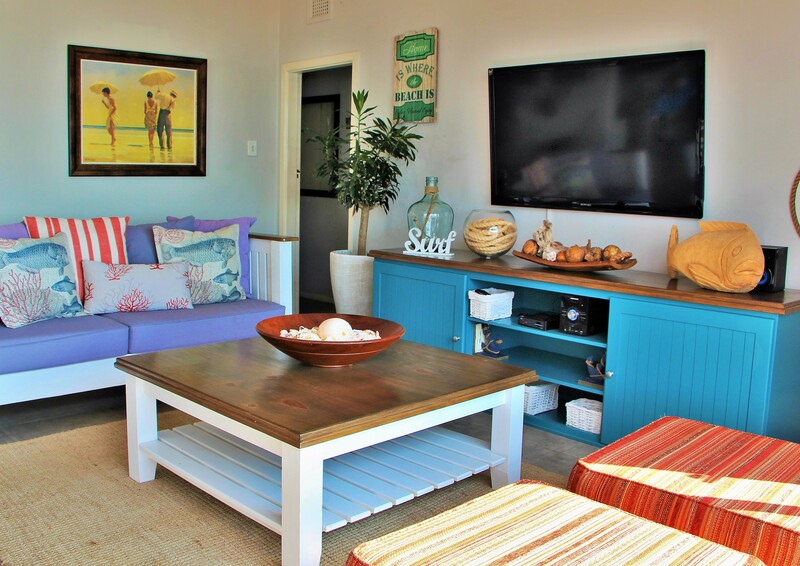 Direct beach access (across the rail), with the blue flag beach within easy walking distance. Internet access is available for moderate use. Lights, water and gas provided. UPS electrical backup power supply for load-shedding. Secure parking for 3 cars. (As the drive is fairly steep, sports cars are not recommended). 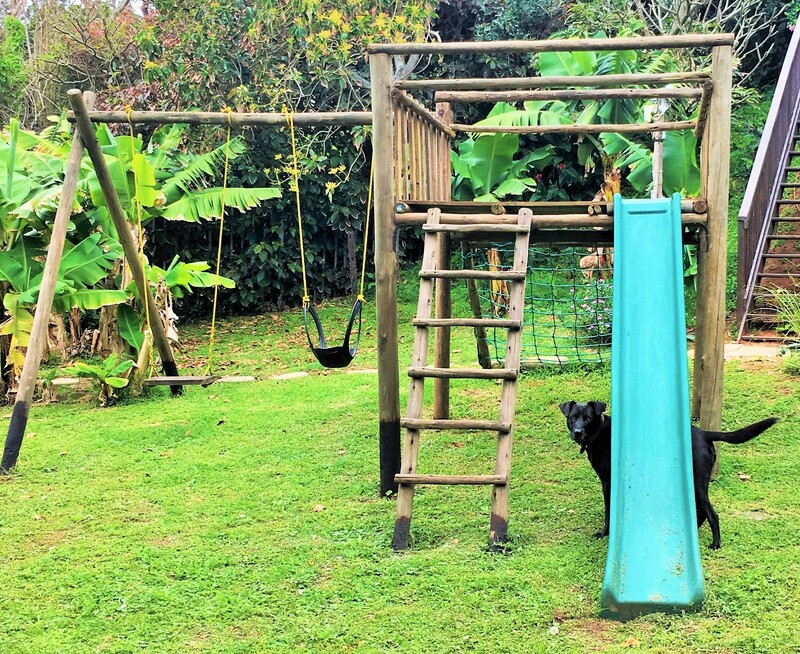 Children's garden play center (Jimmy Jungle) in secured garden.